768 Sansome St | Exploratorium Parking. 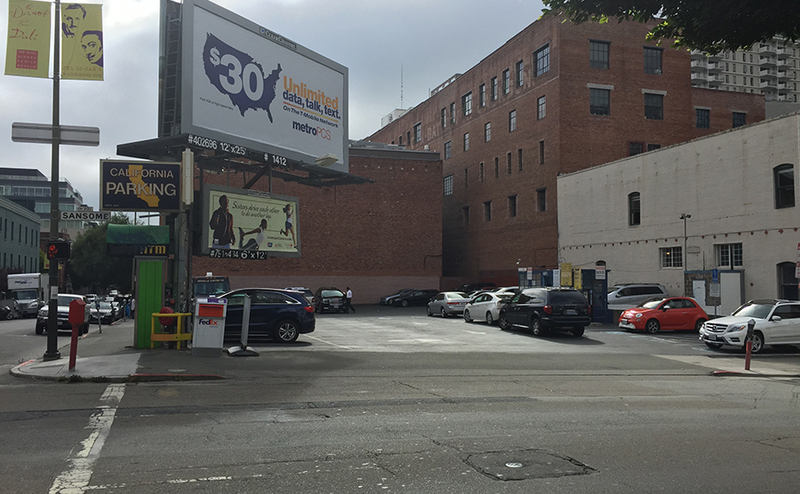 Looking for parking to visit San Francisco Immigration Offices? Our 768 Sansome lot is located just one block away! We also provide parking near the Exploratorium Museum. Situated near Broadway Street and the San Francisco Financial District, this location’s entrance is on Sansome Street at the corner of Sansome and Pacific. Please keep in mind that Sansome Street is one-way going north. Reserve Your Parking for Nights & Weekends!